24 Apr Want a healthier bottom line? Throw a party! Being able to be truly happy at work is one of the keys to being happy in life. Studies show that happiness and business profitability go hand in hand. In short, want to increase your company’s wealth? Make your employees happy! So, what can you do to make your employees happier? One of the best ways to make employees happier and to build and foster a positive working environment is to throw them a party. Much like any good sports team, a good office functions best when all of your players (employees, in this case) band together to work towards a shared mission and goal. 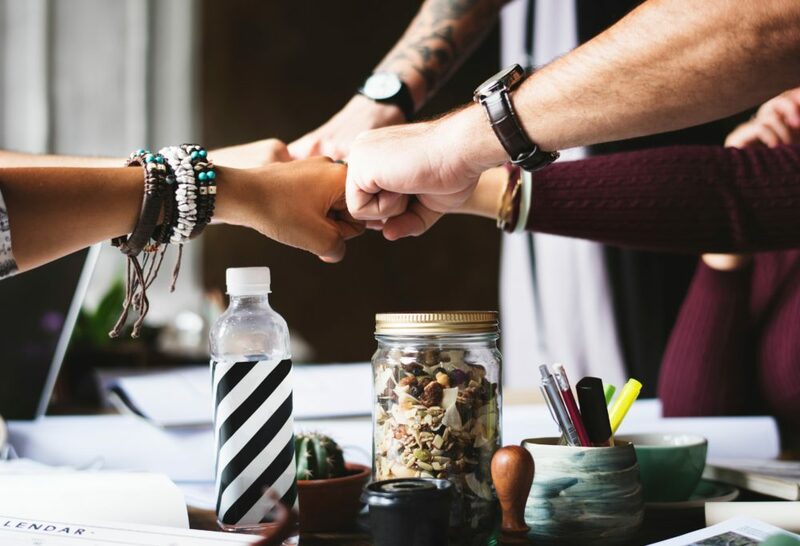 Getting everyone together in a non-work environment is creates a strong sense of community and helps to cement and strengthen relationships between coworkers and managers. A party or company get together is an excellent way for HR to boost overall company morale by helping to break up the monotony of the daily grind and give hard working employees a well-deserved fun break. In today’s workplace, it’s all too easy for workers to become silo-ed and separated from each other, even within the same office! 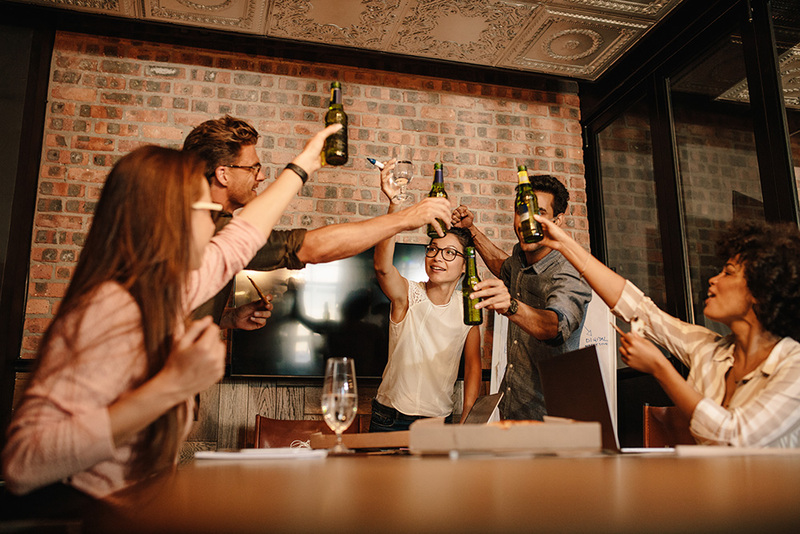 A company party gives employees a reason to connect with individuals from different teams or departments that they don’t normally connect with during the workday. Hosting an event generates buzz, and most employees these days are active on social media. If you throw a good company party, they’ll most likely post about it on their social media feeds. This creates organic PR and positive employee advocacy that other companies and potential new employees will see. Whether it’s via social media or within your industry, a good company party gives your brand another reason to be talked about before, during, and after the event! Recognizing the efforts of your staff is one of the best ways to maintain a positive working environment, and what better way to show your employees gratitude than by taking the time to organize a company party? Indeed, publicly acknowledging staff members can serve to boost productivity in the office and even increase employee loyalty and retention. “Planning a corporate party can be a bit stressful because you want to score points not only with your colleagues, but with The Boss”, as Casino Party Planners point out. You need to have a uniquely great party that will engage your employees and have them excited about it for days, even months afterwards! Consider something creative and different– something that the employees haven’t seen before. Collaborate with other HR staff, research, and even consider taking a poll to see what types of events that your staff might like to see. 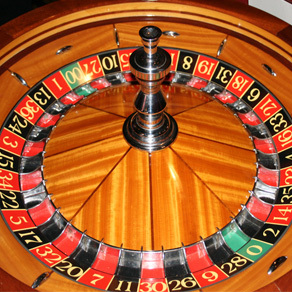 If you’re looking for something fun and different, consider perhaps like a “casino night” party for that gives your employees the feel of a Las Vegas casino- You’ll be the hero of the water cooler gossip the next day! 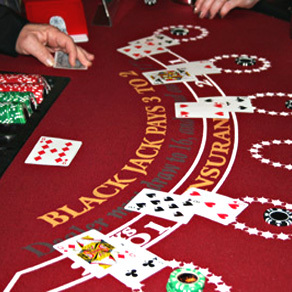 Check out what the people over at Casino Party Planners have come up with; a genius way to handle your company party by taking all the guesswork out it and providing you with everything that you need to have a great time with your staff. So, there you go. All of the reasons that you should plan a great company party for your employees. If you throw the right kind of party, you’ll build morale and even grow your company. But remember, not all company parties are created equal: What kind of party are you going to throw that will really “wow” your employees? What kind of party are they going to tweet about, talk to their friends about, and remember for months (even years!) to come? Good luck, and happy partying!